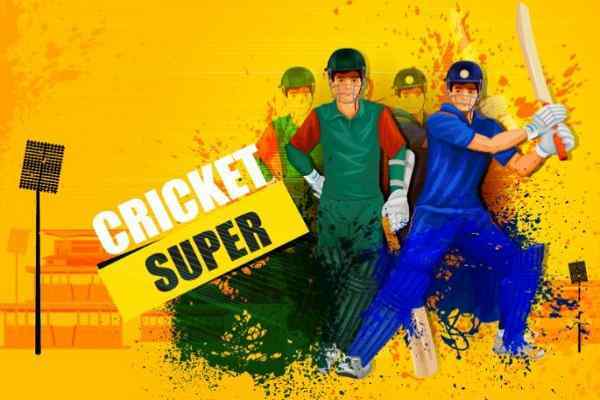 The enthusiasm and gaming exuberance that has been created in the Indian cricketing arena has been tried to be tapped with this version of online cricket game that is being kept as the cricket premier league. The game that has to be played between eight teams is comprised of Kolkata Tigers, Chennai Hawks, Mumbai Sharks, Punjab Panthers, Bangalore Lions, Delhi Eagles, Deccan Bulls and Rajasthan Cobras.? ? ? ? ? ?? 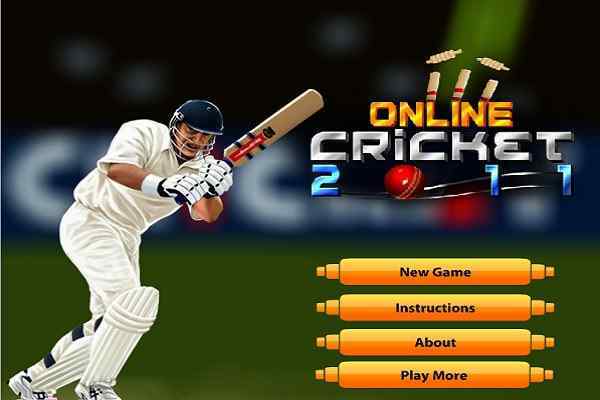 In this free online cricket game?s version, first of all, you are required to select your team that has to be the part of the cricket premier league game on atmegame.com. Not only that, you even could also elect the opponent team as well according to your choice and opinion. 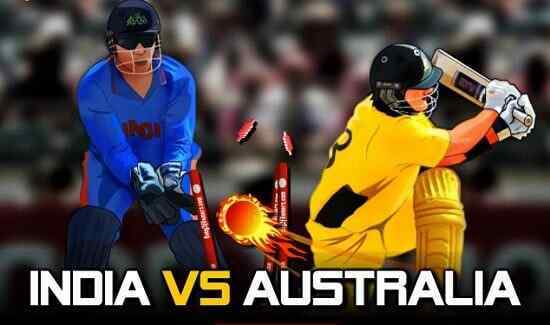 The game commences in the three bowling slots according to the game play as 5, 10 and 20 overs. 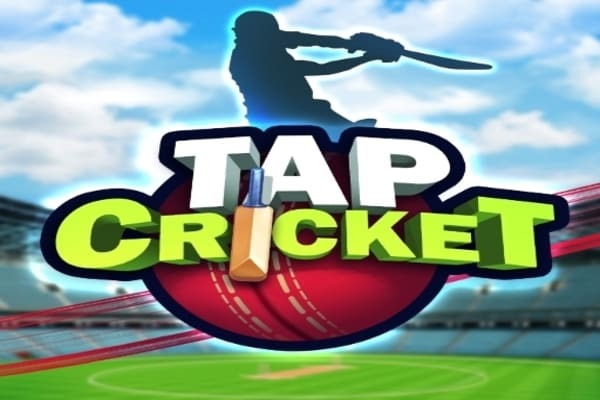 The match begins with the toss and after winning the toss, you could either bowl or bat in the most admirable online cricket game free. The position of game plays according to option elected by you either bowling or batting changes.